Arrow: The expert shirt makers since 1851, celebrates 25 years in India. Rare are the brands that carve a space in the minds of the consumer for generations, anchor themselves in heritage and evolve with the times and most times define the times to come. Arrow is one such brand. Arrow celebrates 25 years in India. A country that has experienced the wave of globalization and the IT boom that brought with it a sea of opportunities for professionals in India. Authenticity is woven not just in its design philosophy; Arrow weaves it in its brand communication as well. 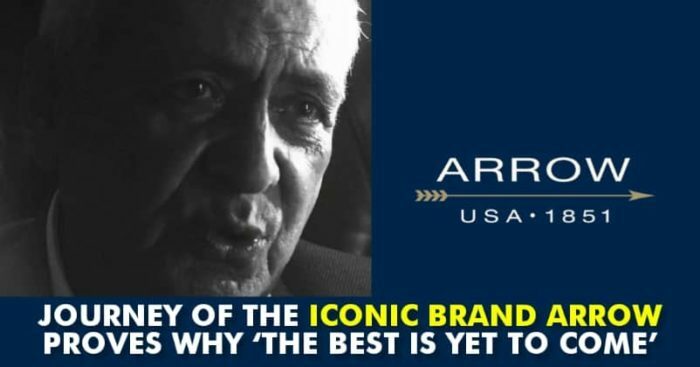 While most popular brands chase the current heartthrobs and youngsters to feature in their endearing film, Arrow conveys the brand essence and philosophy, through the endearing O. P. Khanna, a retired corporate professional, who headed multinational companies in the 90s and played an integral role in the launch of the electric car. He is currently 82 years old and works for 4 NGOs believing his ‘best is yet to come’. The genesis of Arrow like many of the legendary brands has been innovation. 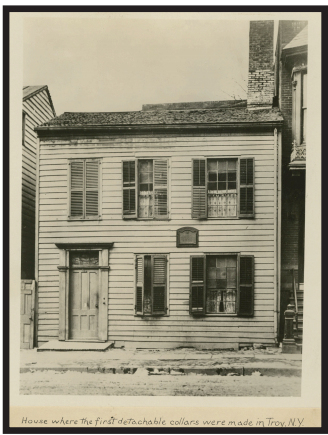 Hannah Lord Montague, in her home in Troy, New York, worked on the concept of detachable collars, making her man look fresh and crisp in a shirt. Ebenezer Brown saw great potential in this innovation, and Arrow was thus launched. Arrow went on to become a wide distribution network for collars and cuffs. ‘The Arrow Collar Man’ was introduced by artist J. C. Leyendecker. 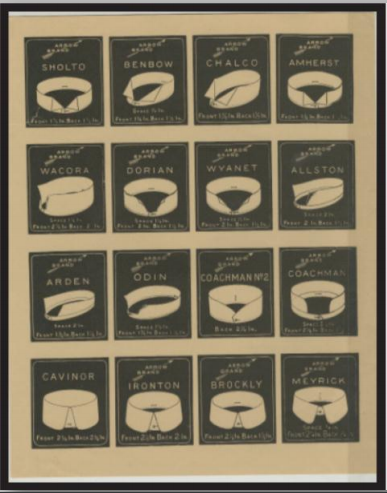 It was an identity carved by the various male models that appeared in Arrow advertisements for shirts and detachable collars. 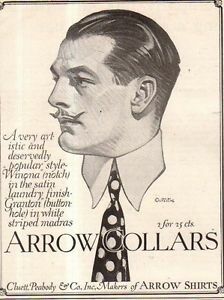 Various ads featuring the Arrow collar man appeared in print. The 1930s witnessed the emergence of many influential cultural trends. Literature, arts, music, and cinema flourished and became vehicles for establishing and promoting what would be presented as truly American traditions and values. The same was reflected in Arrow’s design philosophy and Arrow Sport was launched. What makes the Arrow Man so affable over the years was the relatable charm and sense of humor that caught a generation’s attention. Arrow White Shirt was one such campaign that showed the other side of the Arrow Man. These ads went on to become pin-up posters. The Arrow Man and the brand has evolved with time or was redefined on many occasions. In 1950s through the 1960s, Arrow revealed the bold side with prints and patterns. While keeping the communication lighthearted. 1972: The brand pioneered yet again with No-iron Fabrics. 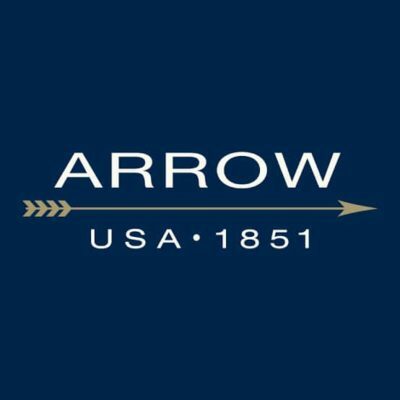 In the year 1993, Arrow began its glorious journey in India and went on to become one of the most loved brands. And the rest, as they say, is history, for, in the future, Arrow’s #BestIsYetToCome.